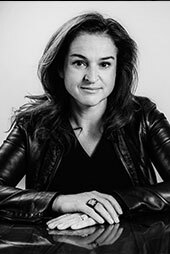 Bénédicte is the Founding President of Equity Stories, a financial communication consulting company which aims to help companies, be they quoted on the stock market or not, to “tell their story” in a world which has become global, porous and fast. The public’s expectations have changed, and the challenge is to produce a speech for everyone, which must be pedagogical without losing its precision. Equity Stories has developed specific competencies in governance and for the last seven years has edited “l’hebdo des AG” , a publication about monitoring governance and relations between investors. Bénédicte is administrator for the Flo Group. Her passion: helping directors to interest their accomplices in their project. « Serial entrepreneur » and an sold hand at American business practices, Henri brings with him his solid experience of new computing activities. Henri Ganancia is head of his own group HGPro. His passion: editing software packages and creating companies. From the Caisses d’Epargne Group and the real estate giant Nexity, Guy’s strengths are his knowledge of the banking and real estate networks in France. Guy Cotret is President of Elyse Avenue and A.J. Auxerre. His passion: property and football. After managing the biggest property companies (Hammerson, Gecina), Christophe’s strengths are his experience in creating value in real estate. 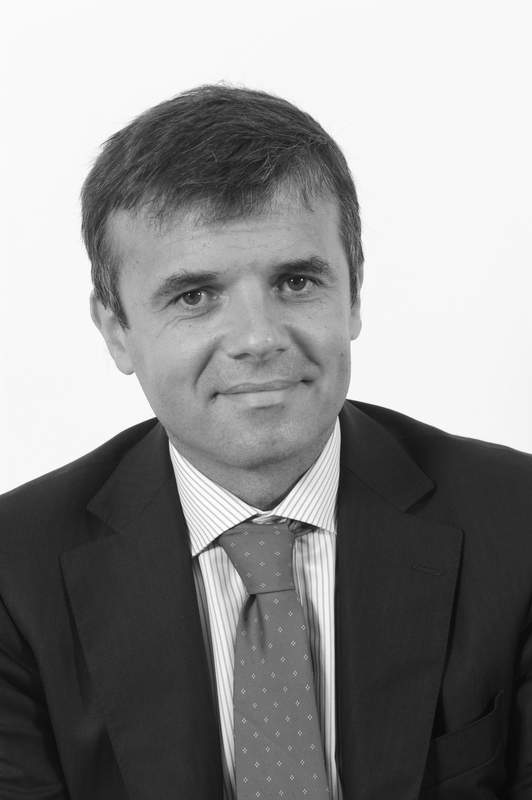 Christophe Clamagéran manages the asset management company SEEFAR. His passion: promotion and business. Above and beyond his talents as a lawyer and his writing experience, Jean-Luc is well-known for his multiple commitments. Jean-Luc Chartier is also head of the Paris Polo Club. His passion: serving our country’s great institutions. Dorian has put his legal expertise, his real estate knowledge and negotiating talents at the service of property companies. Dorian Kelberg is General Delegate for the Fédération de Sociétés Immobilières de France (French Real Estate Federation). His passion: shaking up lines and words. 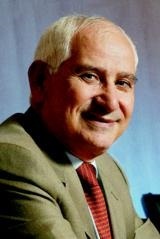 Jacques is an important executive who founded, developed and managed the Group GFI internationally. He brings to Carmin his entrepreneurial spirit and his knowledge of digital activities. 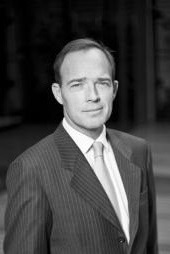 Jacques Tordjman is active in many placement authorities like CCI Paris. His passion: developing computer-minded companies. An entrepreneur who created and developed Tilder, and also the frontman in strategy and communication, Matthias excels at decrypting and helping important clients evolve in complex situations. Matthias is founding President of Tilder, one of the European leaders in communication consulting for large economical companies. His passion: Mastering crises, and getting public discussions moving. After managing AT Kearney in Paris for a long time, Patrice now brings his strategic vision and his intimate understanding of distribution activities, defense and the automobile industry. 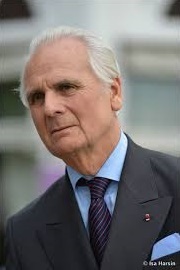 Patrice Zygband is currently executive director of the Carrefour Group. His passion: strategy and performance. Entrepreneur and passionate about real estate, Gilles has put his impressive expertise at the service of real estate strategy. Hence his choice of headquarters in order to analyze the user’s needs. He brings his understanding of the dynamics of numerous groups to the company. 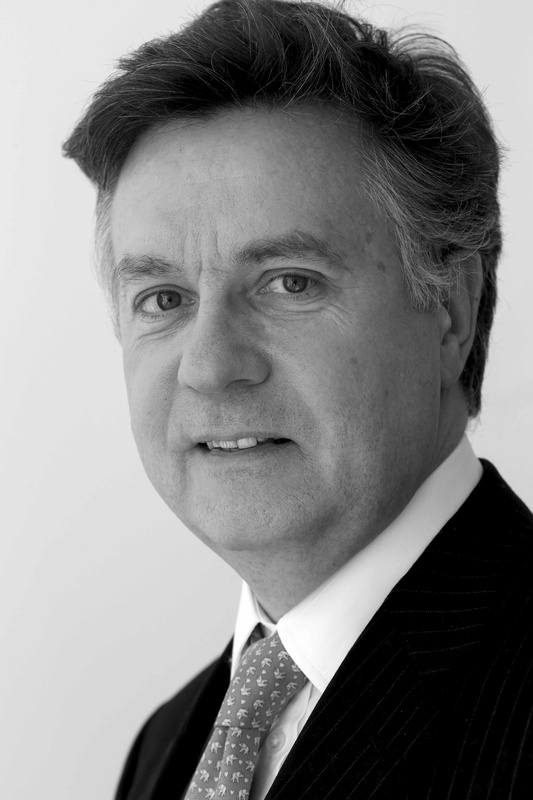 Gilles Betthaeuser présides Colliers International based in France. His passion: translating business styles into real estate options.